Although China has become the second-largest economy in the world, the economic structure of the country is still at medium and low level, compared with developed countries in general. Promoting high-quality development requires improvements to the economic structure, such as encouraging consumption and developing emerging, high-tech industries. Economic effectiveness is an important measure of quality and China's economic effectiveness at micro, meso and macro levels is much lower than that of developed countries. 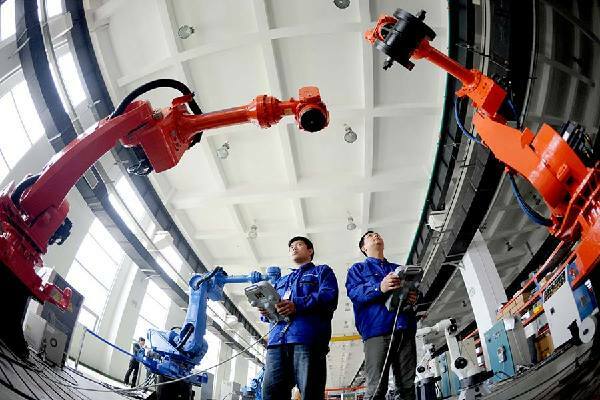 Improved quality and effectiveness cannot be separated in China's future economic development. Greener economies are an inevitable trend and a new growth point for the world economy. 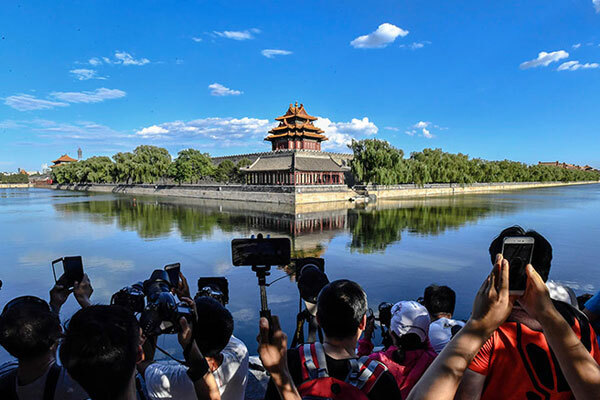 Over past decades, Chinese people have dealt with a great deal of pollution, so it is of paramount significance to develop a green economy for sustainable growth and a better environment for the next generations. Quality and quantity are dialectically united, and without a certain level of economic growth high-quality development cannot be achieved. In the new era, fast economic growth is not prioritized, but zero or low growth cannot be tolerated. A medium-high level economic growth rate is an important aspect of high-quality development for China.